Join Miss Siobhan for a Saturday Lego Club! Let your imagination lead the way. 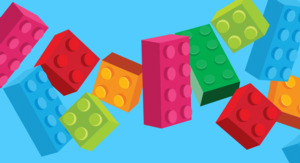 Build with our different sets of blocks and explore your creativity. For school-age builders, bu we will also have larger blocks available for younter kids..